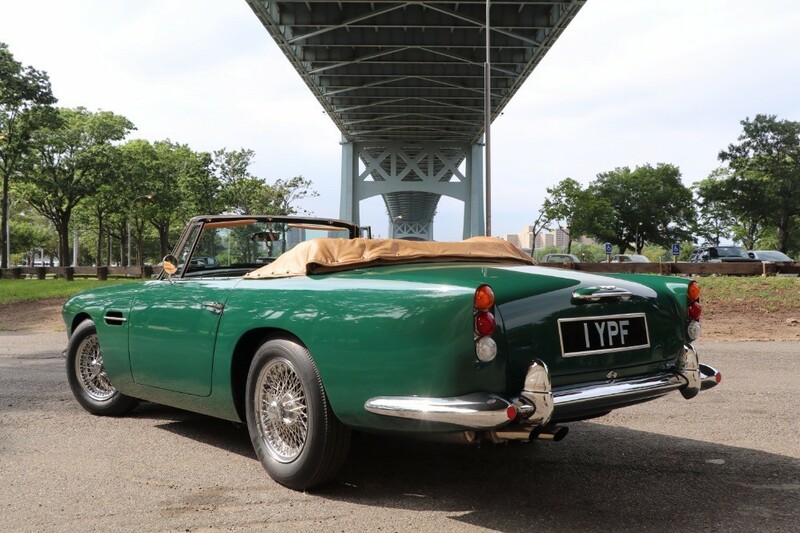 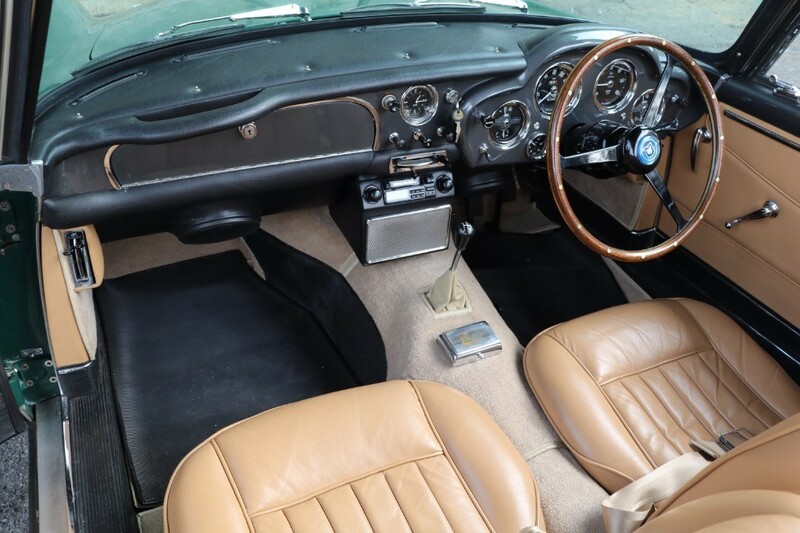 This 1962 Aston Martin DB4C Convertible Series IV SS Vantage with Factory Overdrive is one of just 70 drop-heads made in total and one of only a handful made with an SS engine. 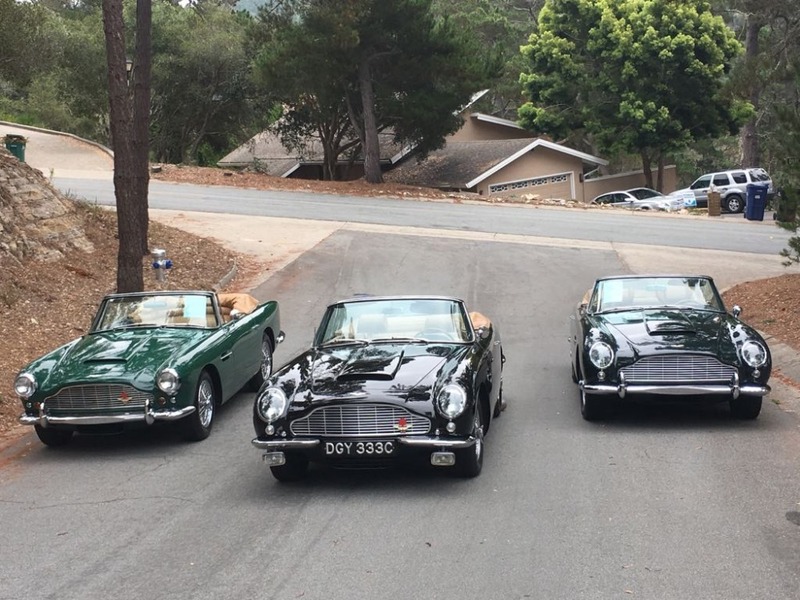 It's almost impossible to find a DB4 drop-head with an SS engine and factory overdrive. 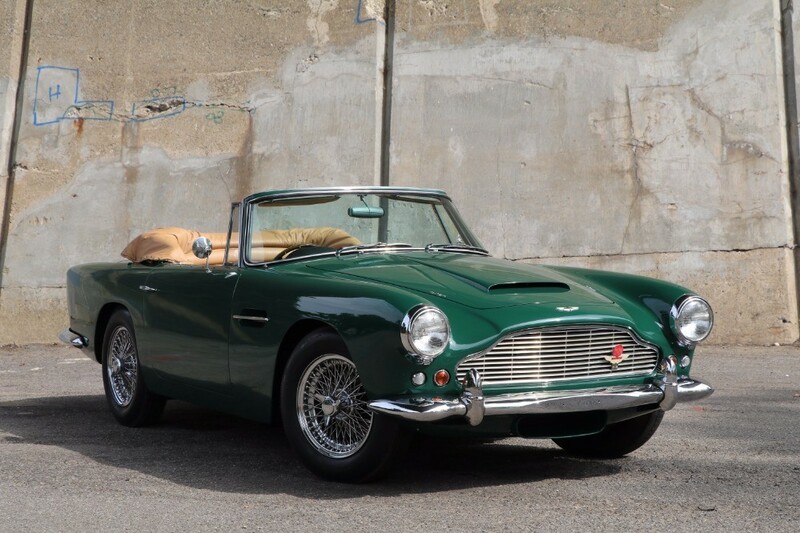 This incredibly rare and highly coveted DB4 wears a 25 year old restoration that still shows very well. 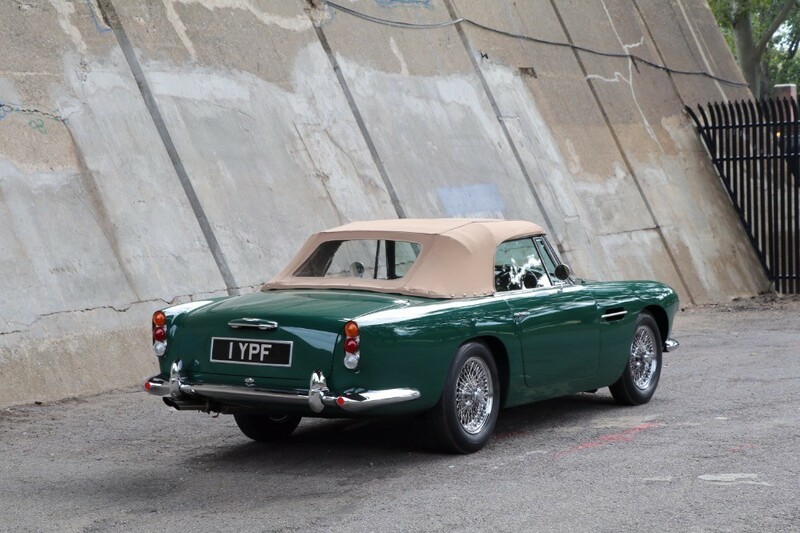 In the last 25 years, this is the first DB4 drop-head that we've found. 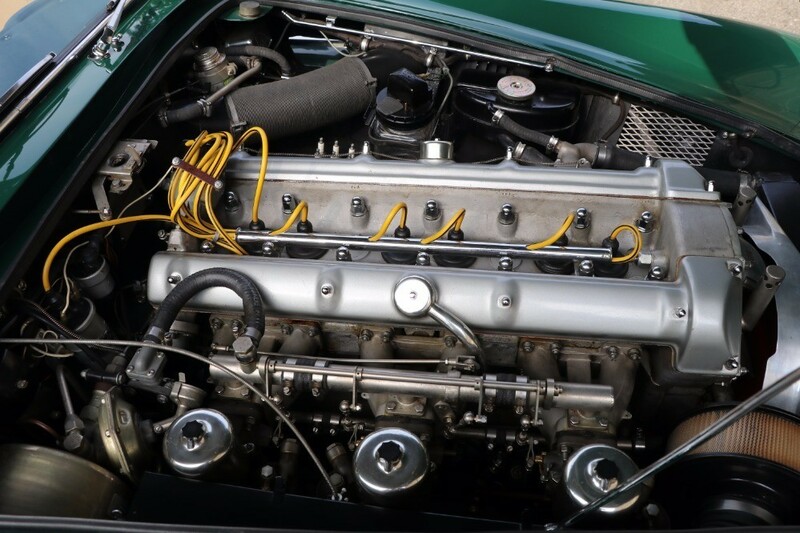 Matching numbers and mechanically excellent. 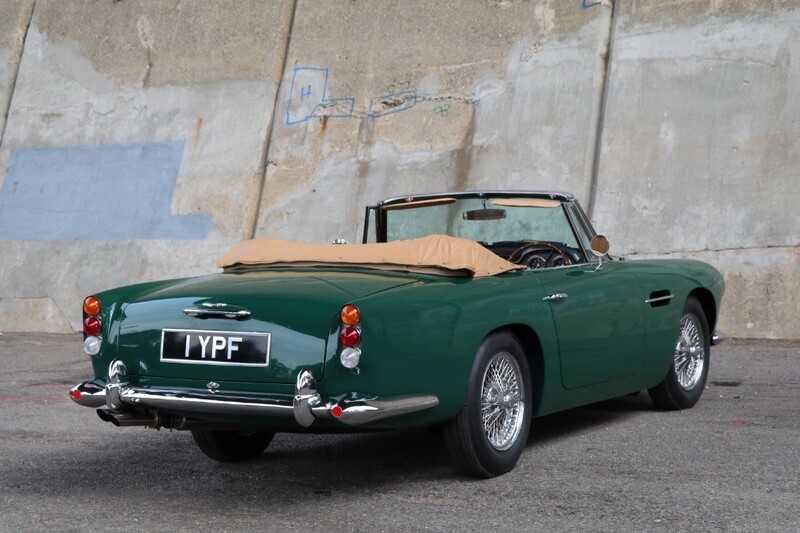 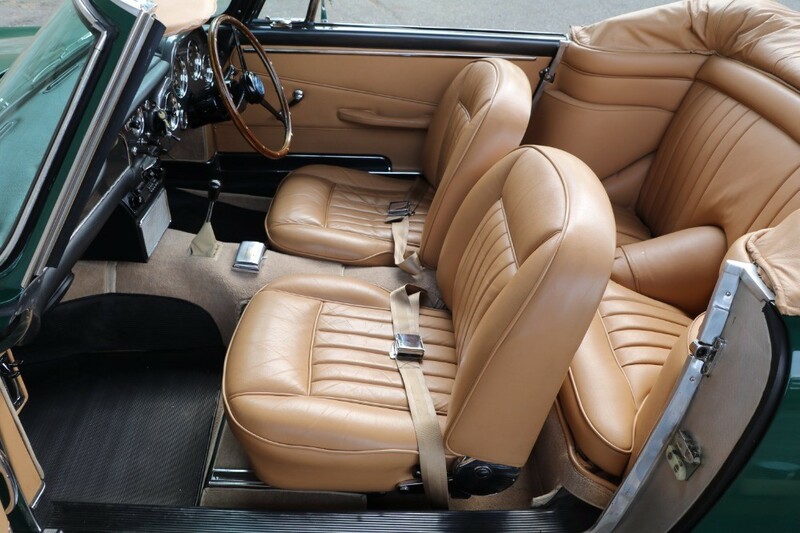 A piece of Aston Martin History as well as a prime blue-chip investment. 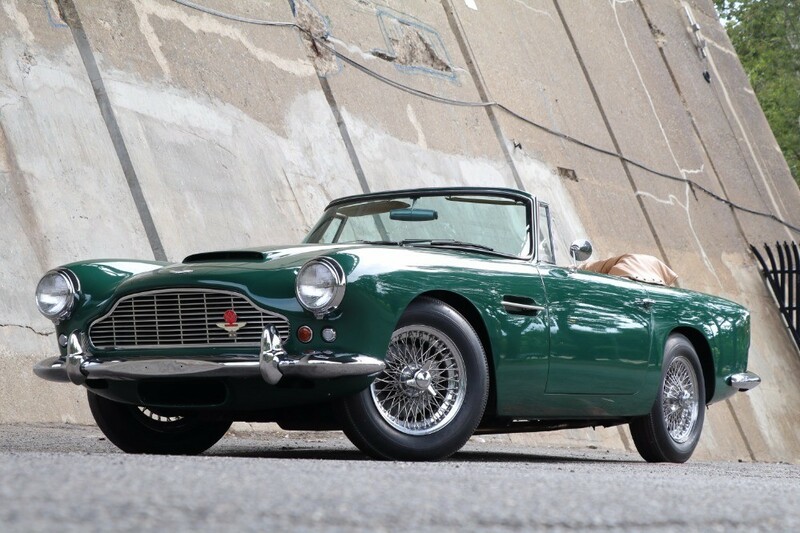 Accompanied by its factory build sheet, this Aston Martin is a must-have for any serious collector.